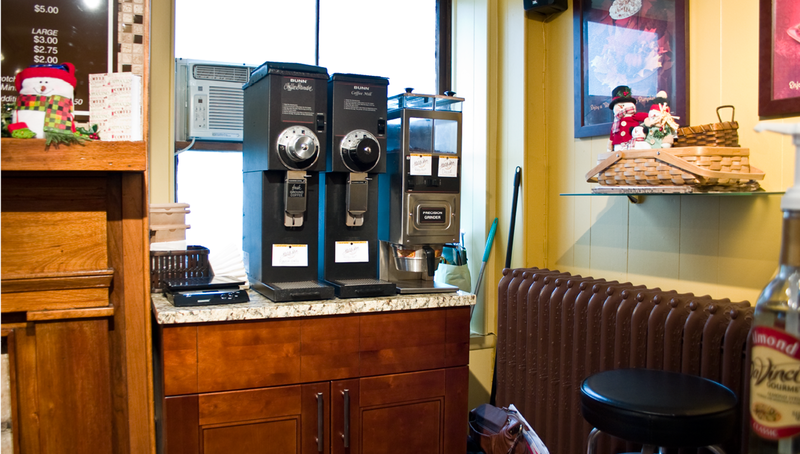 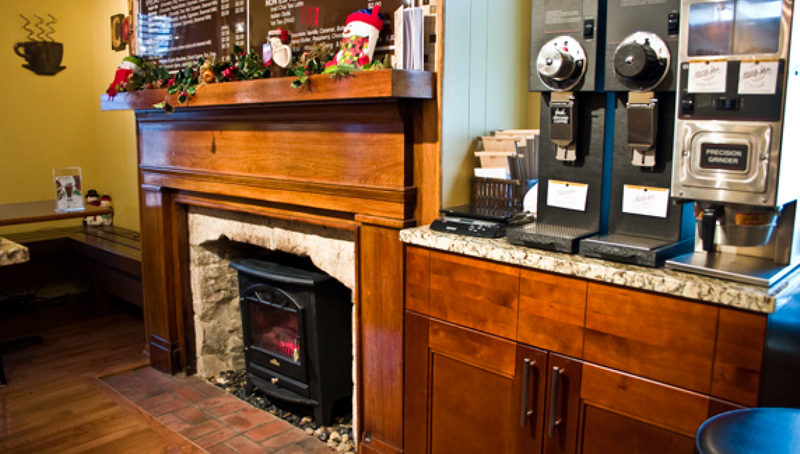 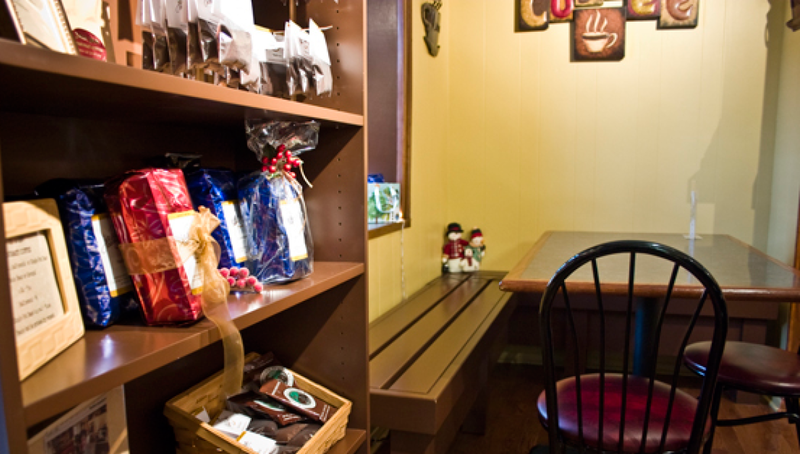 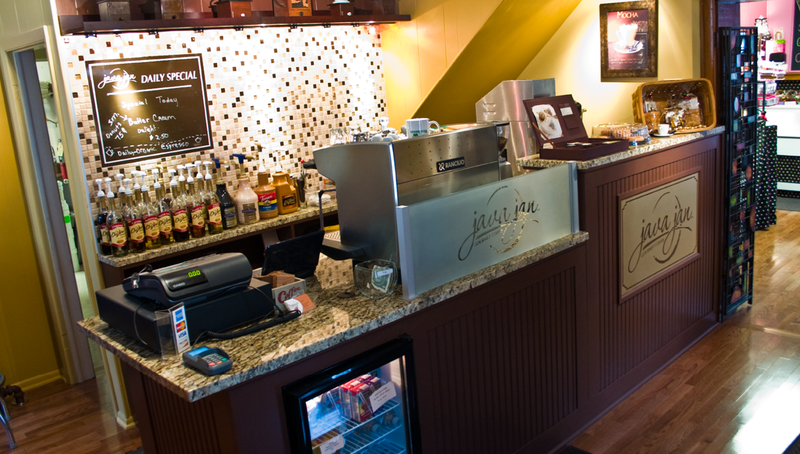 As one of the newest local coffee shops to hit Historic Dublin, Ohio, Java Jan Gourmet Coffee wanted to create a culture of friendliness and personalized service. 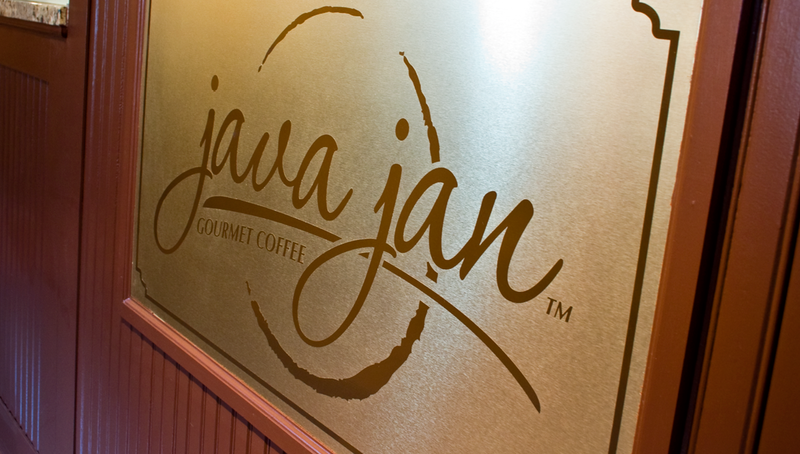 Origo was happy to help by designing a functional and warm interior architecture and atmosphere – synonymous to the Java Jan brand. 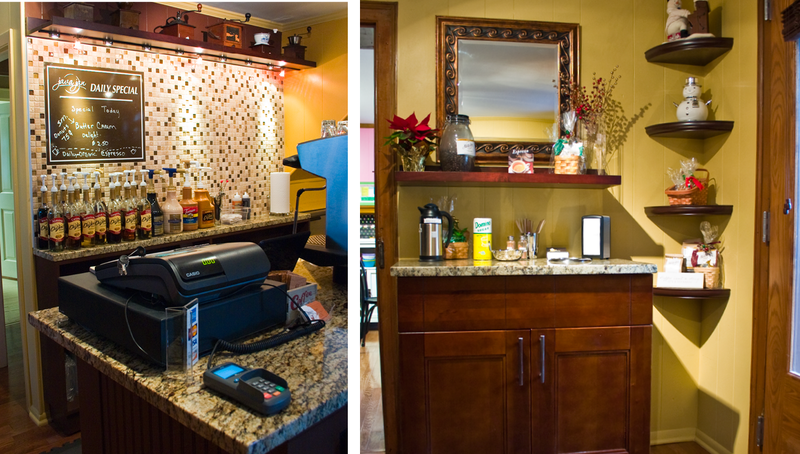 Utilizing a small retail space with a lot of energy, we were able to capture the organic and natural feel that aligned with the company's culture.